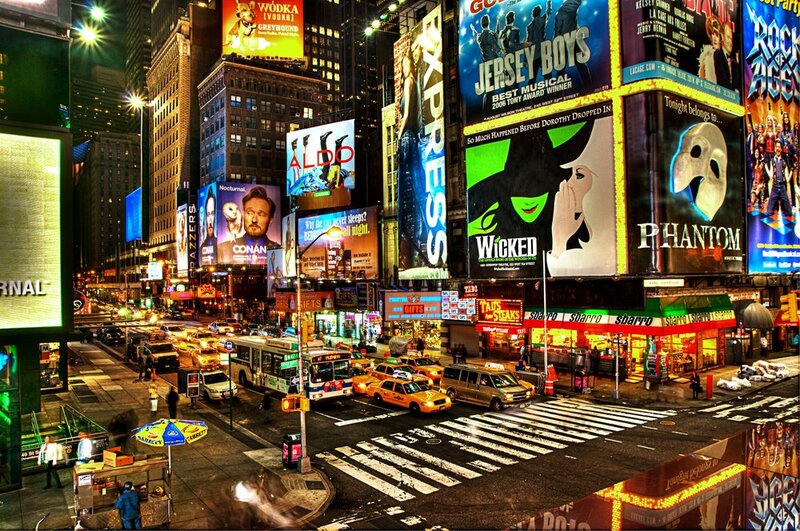 With the turn of the holidays, seeing shows on Broadway is something that every NYC tourist looks forward to doing. Other than shopping, basking in the Manhattan lights and simply taking in the magic of the city, of course. However, finding tickets at a good price is never easy and is constantly what stops people from taking the time to enjoy a good show. Below, however, are solutions to that problem. We have provided the best three websites through which you can book, look at, and buy your seats for the newest, hottest shows that are currently on stage. Not only do they help you find the best deals, they also give you 10% cashback if you buy a certain amount of tickets. Which is pretty awesome for big groups or people who are just looking to get back a little of their investments. This site also has tickets for off-Broadway shows, so make sure to check those out too! Broadway, sports, hotels, you name it. The City's official webpage has you covered when you're looking for entertainment. They have it all divided by categories, depending on what you want to see; Broadway, Off Broadway, musicals, drama, whatever it is, the City's page gives you the best prices for the best seats. By Theatre Geeks, for Theatre Geeks, this website helps out the Stage Lover by giving them amazing prices, tips on how to get to the venues early, and information about each show so that choosing is easier. There ARE options out there for you if you have your heart set on experiencing the magic of Broadway shows, and we're hoping that these websites will prove useful to you on this Holiday season!